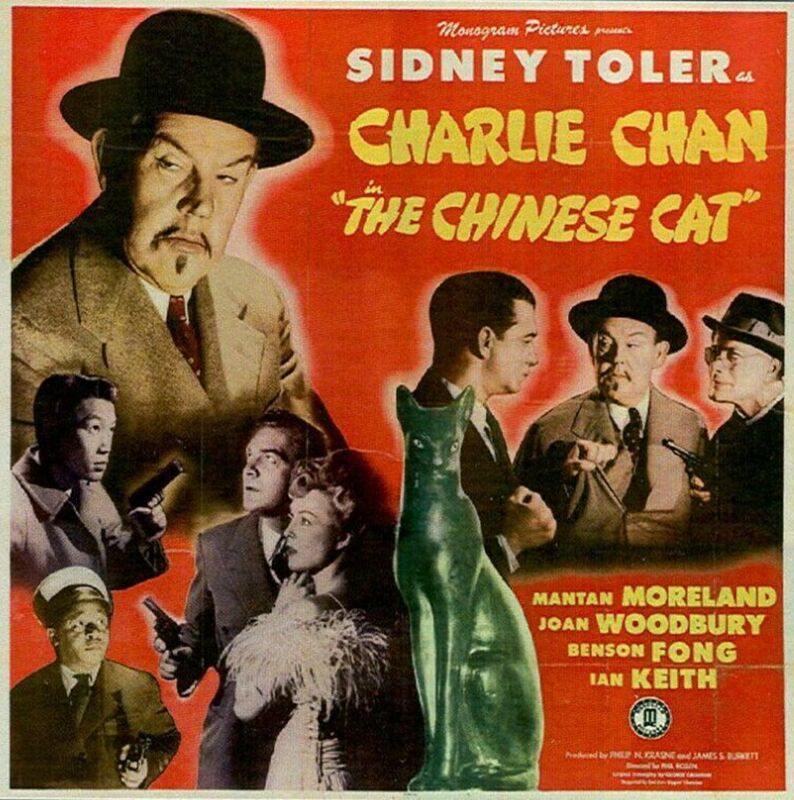 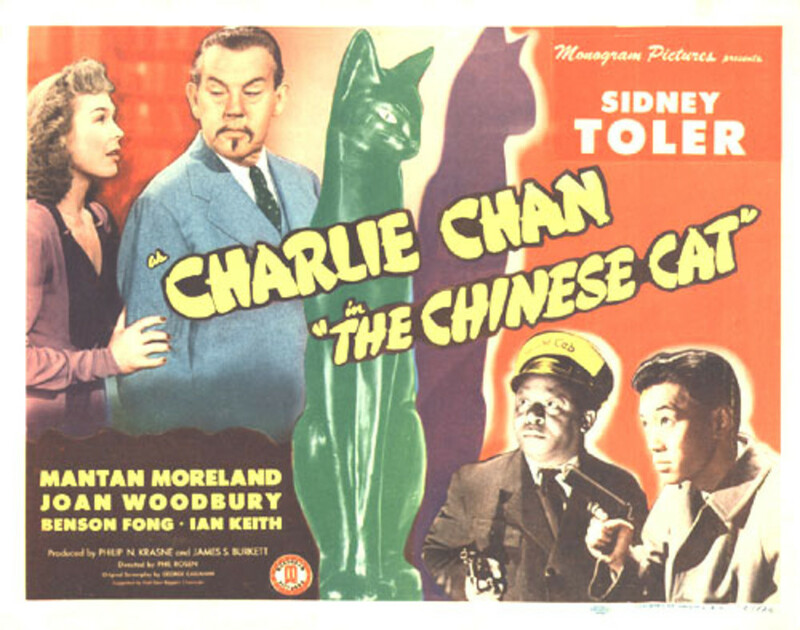 Charlie Chan investigates the locked-room murder of a chess expert. 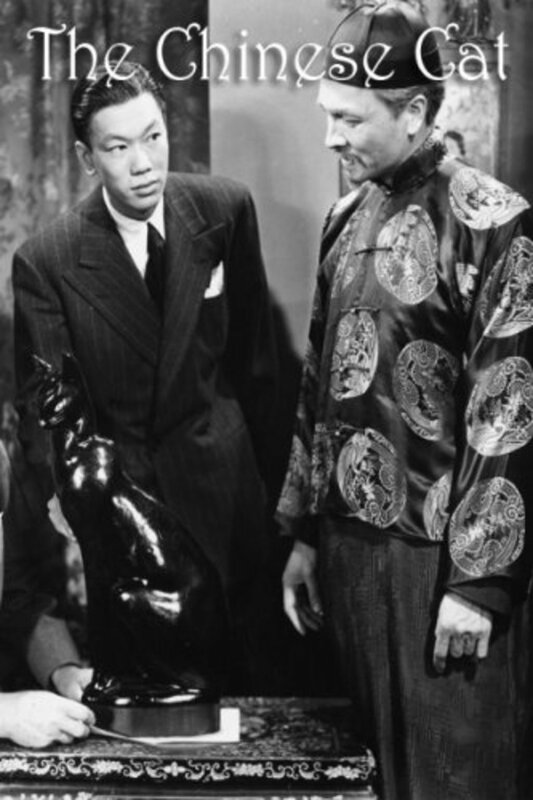 Thomas P. Manning, businessman and chess expert mysteriously shot in a locked room, dies clutching some chess pieces. 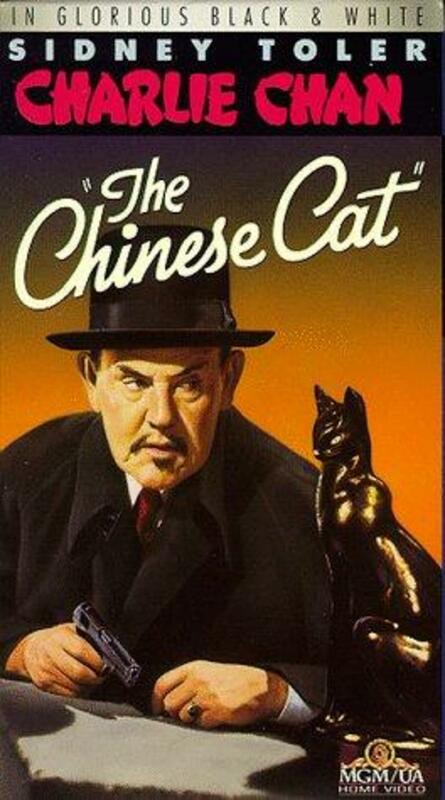 Police are baffled, and finally abandon the case. Six months later, victim's daughter Leah Manning, stung by a scurrilous book about the case, enlists the aid of Charlie Chan and Number 3 Son. 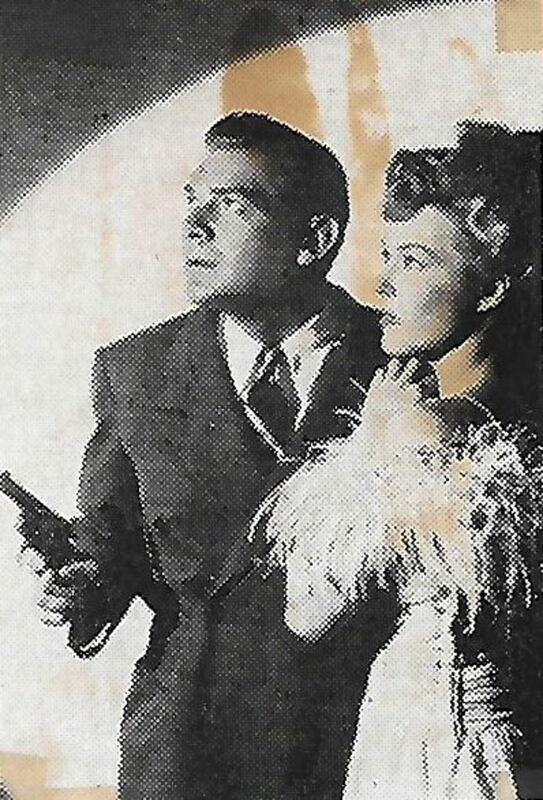 Additional murders follow, leading to a climactic confrontation in a seemingly deserted "Fun House." Regions are unavailable for this movie. 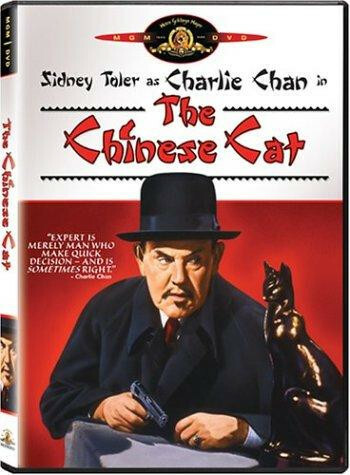 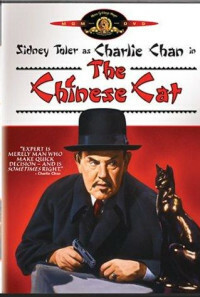 Click the "Watch on Netflix" button to find out if Charlie Chan in The Chinese Cat is playing in your country.